Click HERE to see our Precision Electronic Servo Feed movie. WELCOME TO OUR WEBSITE! THANK YOU FOR VISITING! 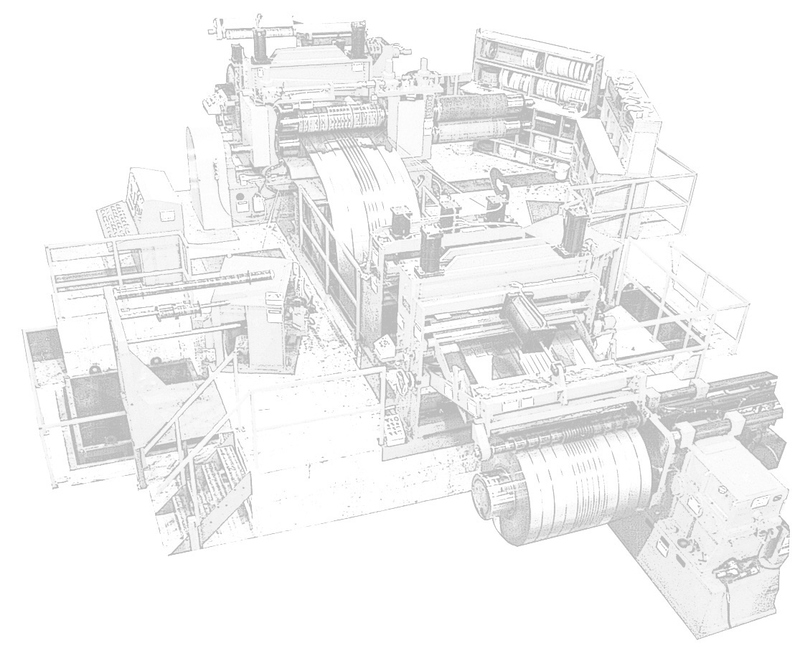 Established in 1988, with experienced engineers, extensive manufacturing capabilities, and a dedication to quality craftsmanship, Coiltech Corporation quickly became a leading supplier of high-quality-heavy duty coil slitting, cut-to-length, coil packaging, and special processing lines and components to the coil distribution and coil processing center industry. A departure from the traditional equipment builder, Coiltech offers the unique ability to furnish equipment on a "turn-key" basis from concept to design to construction, field installation, start-up and training, utilizing its own in-house field service and technical support staff for equipment installation and on-site start-up and operator training. Customers enjoy the "sole responsibility" aspect of working with Coiltech instead of having to work with multiple vendors and attendant difficulties. In addition to executing complete "turn-key" coil processing projects, Coiltech is a leader in accomplishing custom coil equipment "upgrades" like converting older "pull" type slitters into modern "loop" lines and converting older "hump table" cut-to-length lines into high speed "precision electronic servo feed" blanking lines. 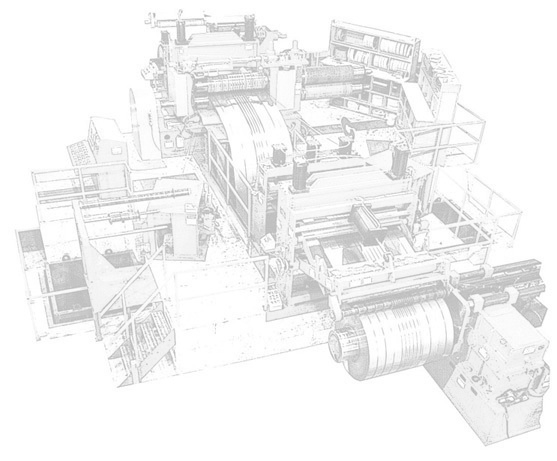 With the same dedication to engineering and manufacturing capabilities to become the leading "re-builder" of coil processing equipment, mechanically and electrically constructing older equipment to new equipment standards, tolerances, and performance.